With summer having slipped through our fingers for another year, it’s time to prepare for milder climates. We’ve teamed up with leading luxury lingerie designer, Fleur Of England, to get you autumn ready from head to toe. Your hair is your most important accessory, so what better way to show it off than paired with lavish lingerie. 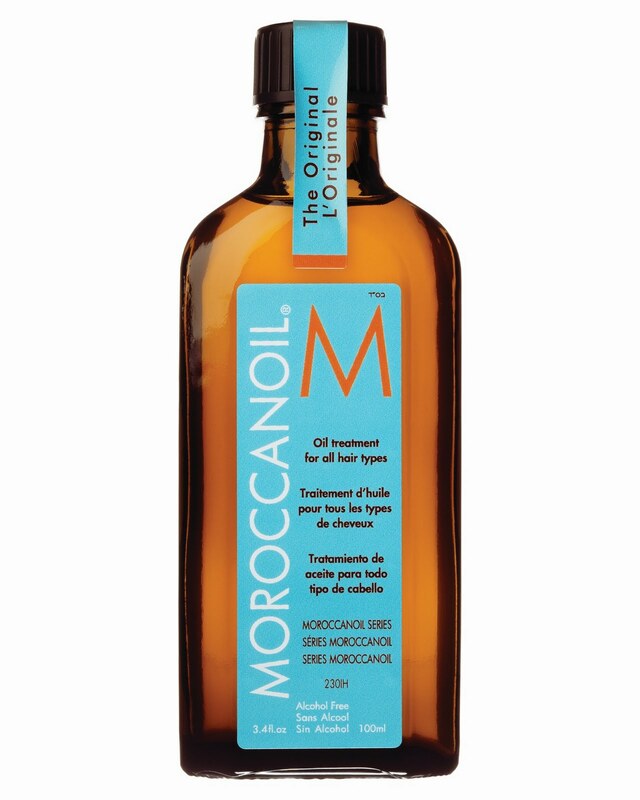 For high shining, smooth and healthy tresses, use MoroccanOil Treatment Original. Then completely boost your confidence with the Champagne Balcony, Thong and Suspender Set. It’s time to get camera ready. 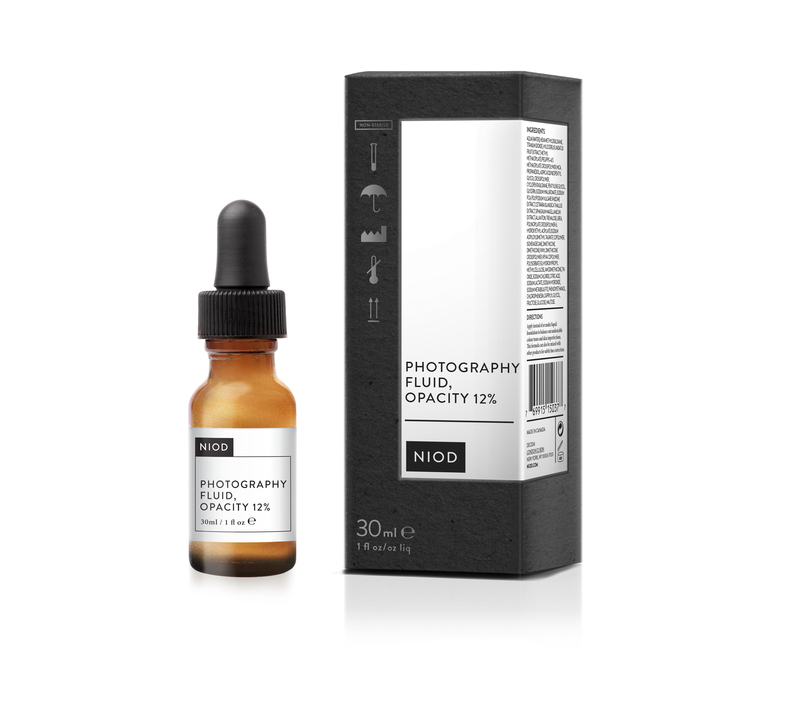 With skin tones changing with the weather, NIOD Photography Fluid has got that covered. Use it on it’s own or with your foundation to get instant smooth and flawless radiance, especially in front of the lens! The After Dark Balcony Bra is a fabulous show-stopper with its intricate embroidery, so the two together are unforgettable. Do you want to cocoon yourself in absolute luxury? 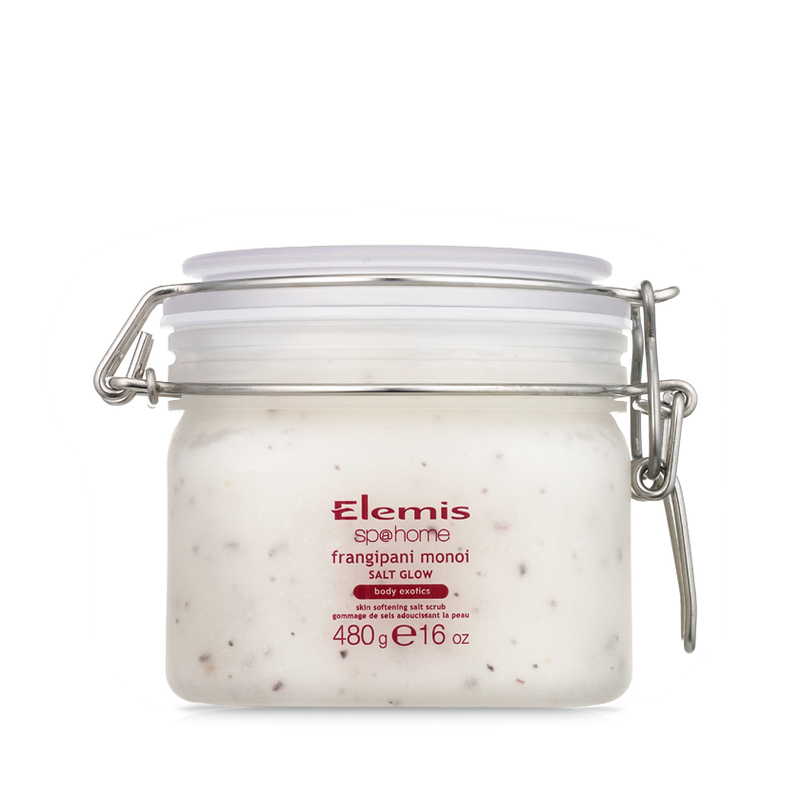 Exfoliate, brighten and smooth your skin with the sweet exotic touch and rich infusions of Elemis Frangipani Monoi Salt Glow. Match your soft skin with the sumptuous silky Champagne Camisole and French Knicker Set and voilà! As if this wasn’t fabulous enough already, Fleur have a treat for you! Head to the Fleur of England website and get 20% off lingerie with code SALONSKINCARE. You could also be in with a chance of winning £300 worth of lingerie if you simple sign up to their newsletter. How does that sound?